A blissful and yet exciting scene! Sensational sale stage 1 sold out, Final Stage 2 selling now! something that is almost unaffordable elsewhere. Here is your last opportunity to purchase with only 3 x Absolute waterfronts and 6 x pool front bungalows left for sale. Don’t delay! 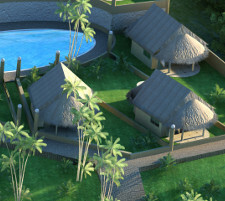 Only 9 x One-Bedroom fares (bungalows) left FOR SALE in the Pacific Haven Resort project. Prices from USD $350,000 will provide rental return $300 to $350 plus per night all year round. Sold to you fully furnished with your own land content from 113 to 210 sqm, these free-standing upmarket tribal design bungalows are designed for romantic getaways and are the most popular accommodation style in the South Pacific island nation of Vanuatu. Buying a getaway or investment is an important decision for you and your family. Let us help you explore your options to ensure that Pacific Haven Resort is the best fit for you. When you’re ready to test-drive living in paradise, you can book a Discovery Stay where we’ll host you for an unforgettable 4-day, 3-night tour of our community. Once you and your family decide that Pacific Haven Resort is right for you, we’ll walk you through the entire process of selecting and closing on your new investment in paradise. The perfect combination of amazing weather, luxurious amenities, and a laid-back lifestyle provide the opportunity to leave your stress and worries behind. When you’re here – you’re free to relax and live in the moment. The resort pool frontage is just metres from the sea deck and the beach is fantastic for swimming, snorkelling, fishing and kayaking. The magnificent Teouma Bay is just 2 km across in width and 3 km long, which includes a remote surf beach 500 metres away. 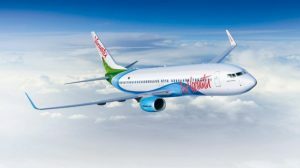 All this is just 15 minutes from Port Vila and only 20 minutes drive from the Port Vila international airport currently nearing the completion of a USD $59 million upgrade. Why is it the best deal for you? Demand for tourist accommodation is expected to rise from a cur-rent 120,000 to over 500,000 air visitors per year in the next decade. International hotel and resort marketers tell us we now already need 2,000 hotel rooms similar in quality to the Gold Coast, Noosa, Port Douglas, Terrigal beach, Byron Bay and Cable Beach. This is one of those AMAZING MOMENTS where just 23 buyers in this first release will get the opportunity to purchase a beachfront investment bungalow for what normally would be the deposit on a waterfront property for what normally would be the deposit on a waterfront property. And investors can enjoy a GUARANTEED RENT BACK by developers for 10 years. The developers have entered into an agreement for an onsite divers academy – the high recognition dive company Pro-Dive. 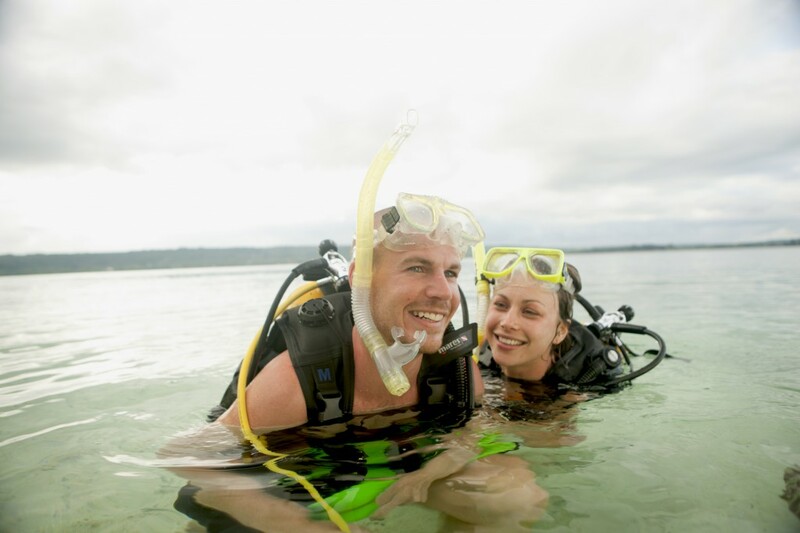 They are the largest dive company in Australia, established 1980 with over 400,000 divers trained and have taken millions of clients on dive excursions. The dive academy involvement alone will bring an estimated 50% occupancy. Similar projects in Vanuatu historically have an excess of 80% occupancy, so we believe it will not be long before we will have to extend the Resort to satisfy the coming demand. Product position is number one. 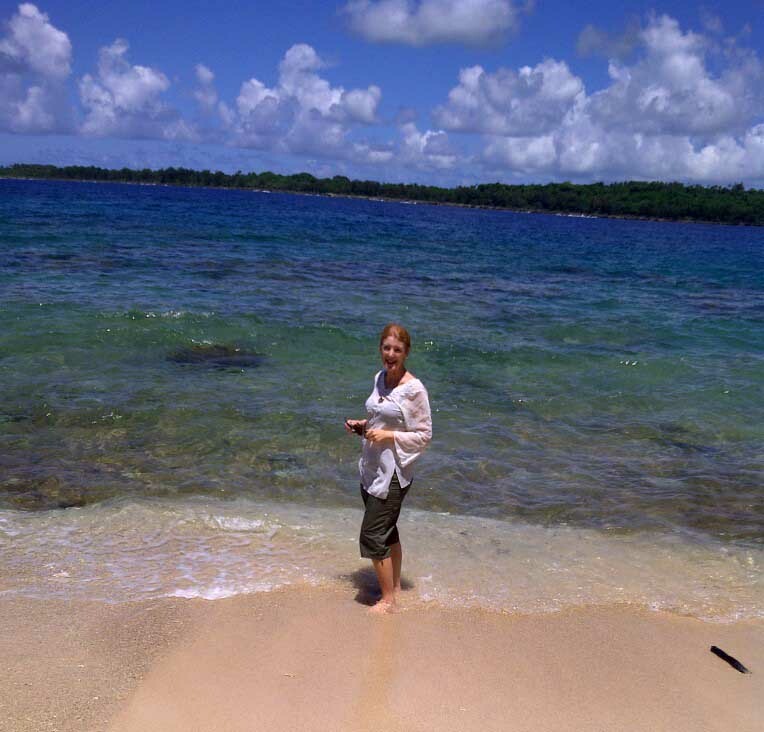 Pacific Haven Resort is just 15 mins drive from downtown Port Vila – the capital of Vanuatu – and the International Airport. Yes, the developers will guarantee a rental return of 7.5 % gross per annum from handover day. This Evaporates any fear of rental risk. Conditions do apply of course. 10 years lease back by resort developer-operator with a further 10-year option provides to purchasers continuity and comfort for the long term. Plus security onsite by management of your bungalow 24/7. The bungalows are sold fully furnished and some are sold inclusive of a swimming pool. 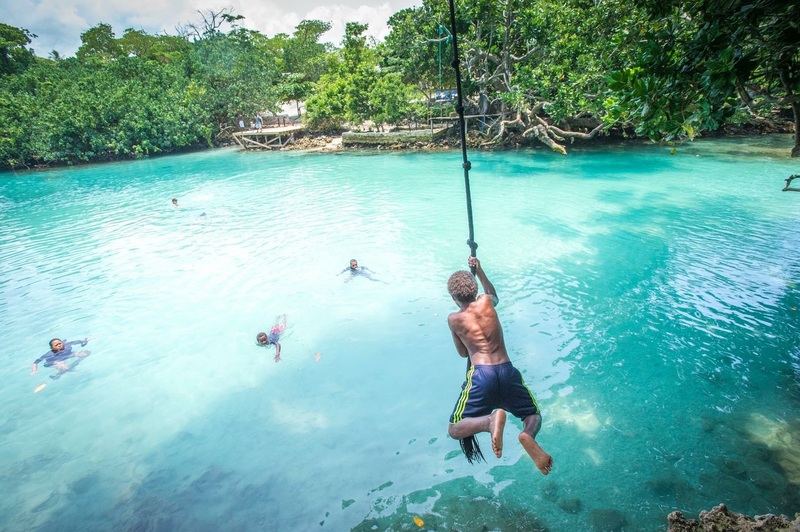 The republic of Vanuatu is also very tax friendly and has no private income taxes no corporate income taxes no death duties and there is no land or capital gains tax. There is a VAT tax of 15% and as an investor once you spend more than USD 55,000 you can apply for residency. There is a new Passport and Citizenship programme which has been passed through parliament. 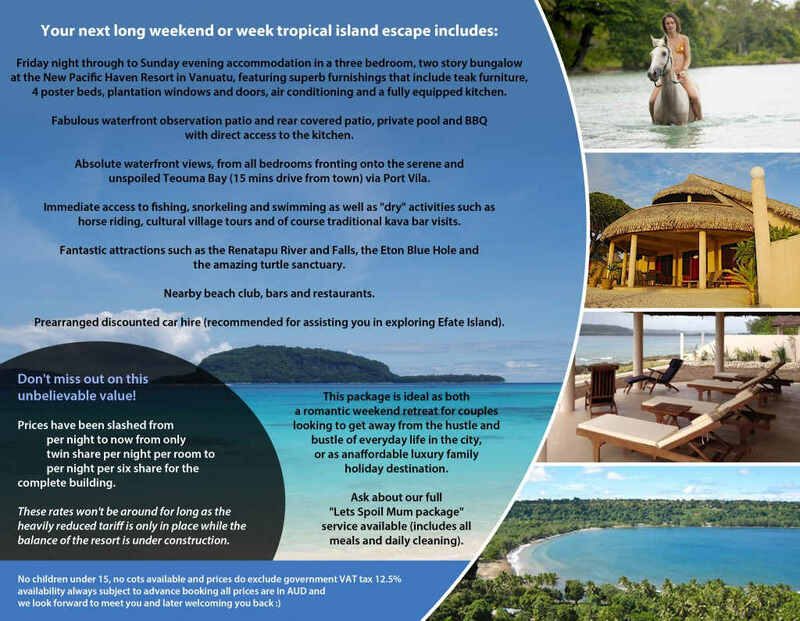 Pacific haven resort is situated on Teouma Bay just 13 to 15 min drive from Port Villa on the island of Efate in The republic of Vanuatu. This is a fabulous investment, to be held by a one-bedroom freestanding bungalow. Locally they are called Fares (pronounced FAR-RAYS.) 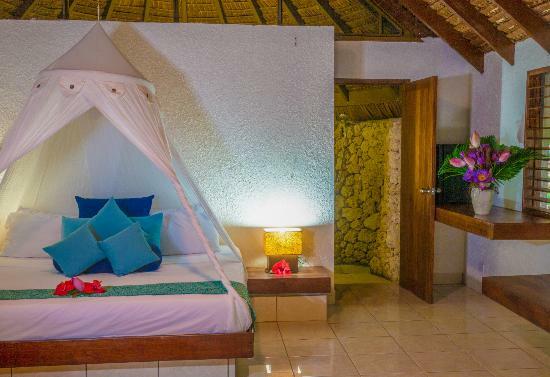 They are complemented by what we call an up market tribal design with tiled floors, air-conditioned, small kitchenette and coral walled showers. They easily accommodate a holidaying couple and can accommodate up to 3 people. Purchase Price is from USD $350,000. 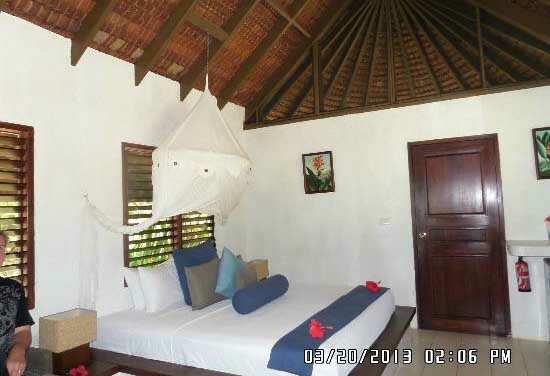 In the lucrative holiday tourism market these will rent out in peak season as high as USD $350 per night per couple. Pacific Haven Resort provides on-site management for purchases and as owner you can utilise the bungalow for 4 Weeks per year and you are not regulated to any time. As long as we haven’t a booking in hand. 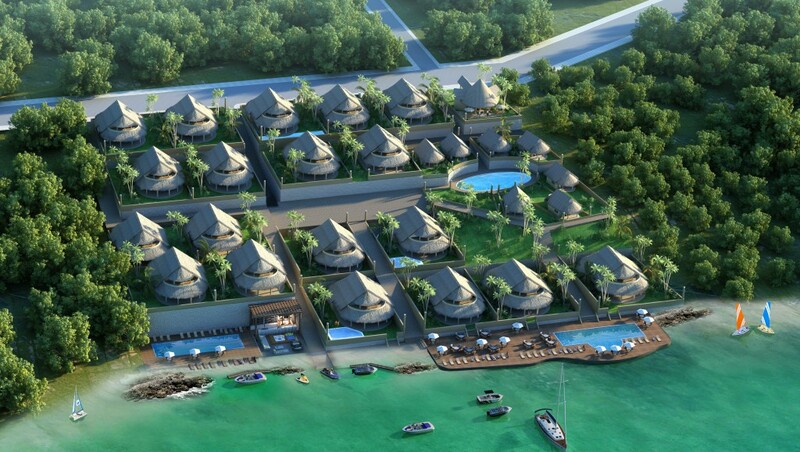 Average occupancy for this type of development which is a Boutique resort is 85%. However, we advise all investors to work on a minimum of occupancy of 65% when working out their projected return. SP ECIAL NOTE: We have secured the services of the well-known and extremely successful Scuba Diving operation Pro-Dive, and there will be an onsite Diving Academy. Pro-Dive also book for divers all over the world, so the above paragraph should be read in this context. We are expecting way more than “average” occupancy! Not only is the resort now being heavily promoted to diving enthusiasts, there is also Fractional Ownership available. Please enquire. 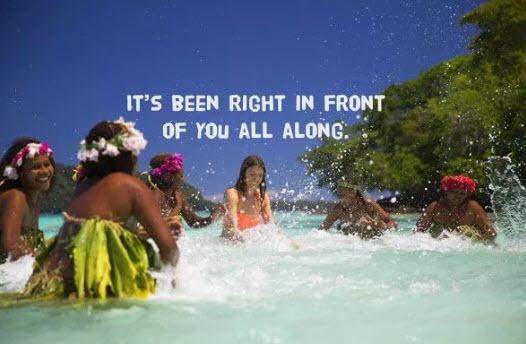 Vanuatu is a fabulous island nation discovered by the rest of the world since becoming a recent jewel in the World Trade Organisation, an extremely interesting development for anybody who likes scuba diving or snorkelling, holidaying on a fabulous tropical island in the South Pacific. It has absolutely no winter as we would know it, you can simply walk into the water with your flippers and snorkel and go looking for the crayfish or just enjoy the coral. You can purchase in your personal name or company name or family trust. If you don’t have a family trust we can recommend Vanuatuan accountants who can set one up for you. When you invest more than USD $55,000 in a business such as our agricultural or forestry projects you can apply for residency in the country and (subject to police report and being able to support yourself financially) it’s an easy process. If you require citizenship a new incentive from the Vanuatu government is now passed through Parliament. Please note: Currently Pacific Haven Resort is also offering assistance with gaining residency via property purchase. 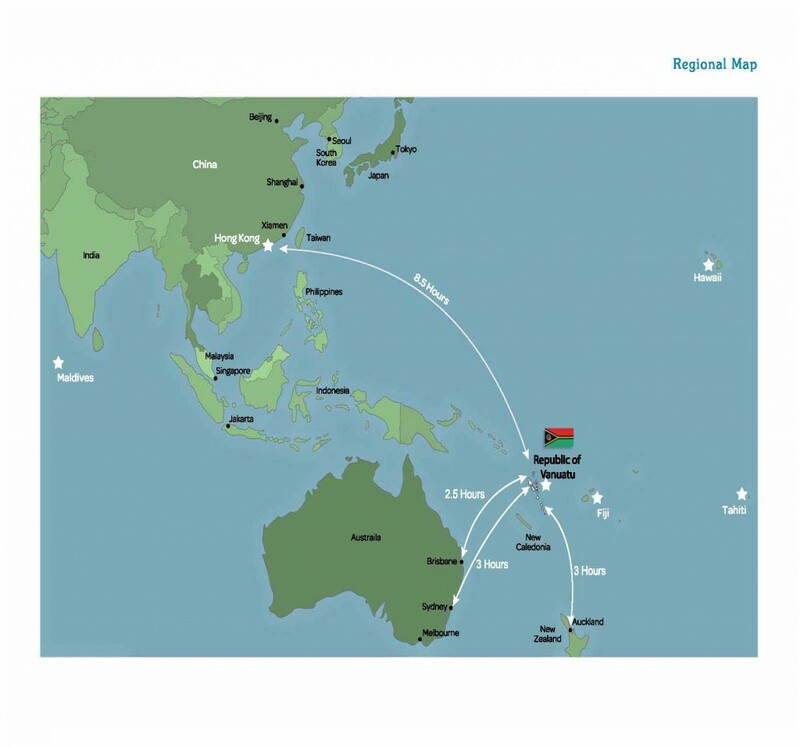 Please get in touch and talk with Connie Ng 吴婉琦, Co-Director and Registered Vanuatu Investment Migration Consultant, Asian Markets. 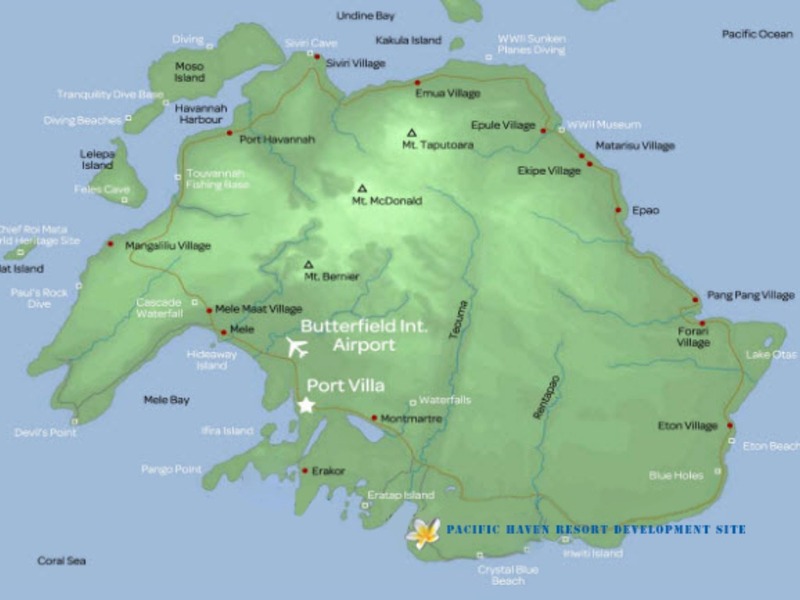 And finally Pacific Haven Resort offers a free Economy inspection flight for buyers from anywhere in the world and will provide Accommodation for three days inspection of the development site but of course conditions do apply. For American purchasers we fly out of Los Angeles normally on a Sunday night; for Australian and New Zealand purchasers we fly on Saturday morning. We will provide details when contacted for all other countries.